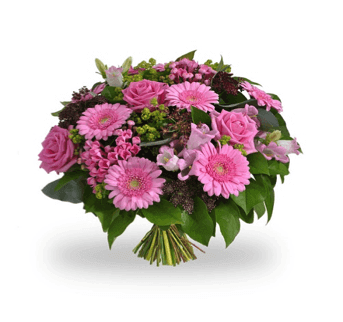 Now you can easily convey your wishes, gratitude or sympathy by sending lovely fresh flowers online. Flowers are definitely the finest manner to express your state of mind to someone. Simply hand-pick from our varied range of colourful flowers online and send them to your loved ones instantly. 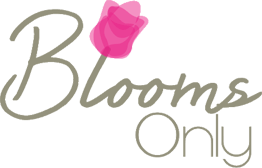 Buy orchids online, Lilies, Orchids, Gerberas, Tulips or any flowers, we have them all and can send them across to your city on the very same day. 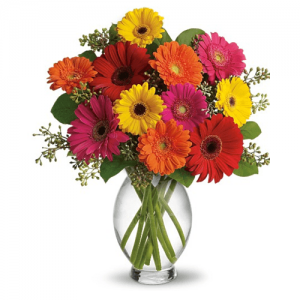 So no matter if want to buy gerberas online or buy roses online we will ensure you get 100% fresh flowers. We offer flowers at reasonable rates for our clients who want to buy flowers online with us.